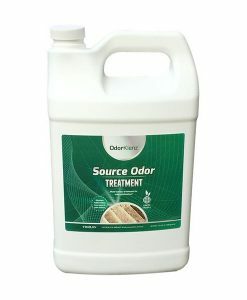 OdorKlenz products are made from safe and effective earth minerals which are designed to remove the most stubborn odors from your home. 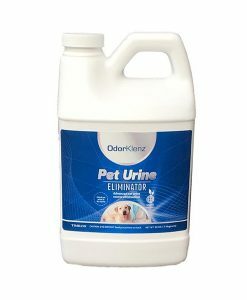 OdorKlenz products are versatile, durable, and reliable odor neutralizers that are strong enough to eliminate stubborn odors, but gentle enough to use around your family and pets. 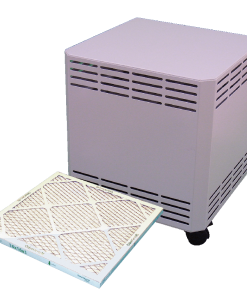 As OdorKlenz products come into contact with the offending odors in circulating air or on surfaces, the product's chemistry attaches to and reacts with the pollutants and/or destroys/neutralizes the pollutant. 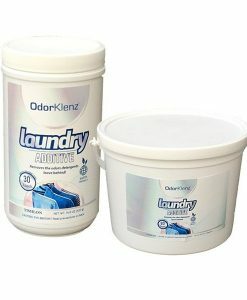 OdorKlenz products contain no masking agents or perfumes that leave behind residual scents, making it ideal for use on a day-to-day basis to eliminate household odors like sweat, smoke, pet odors and household cleaners, and much more.